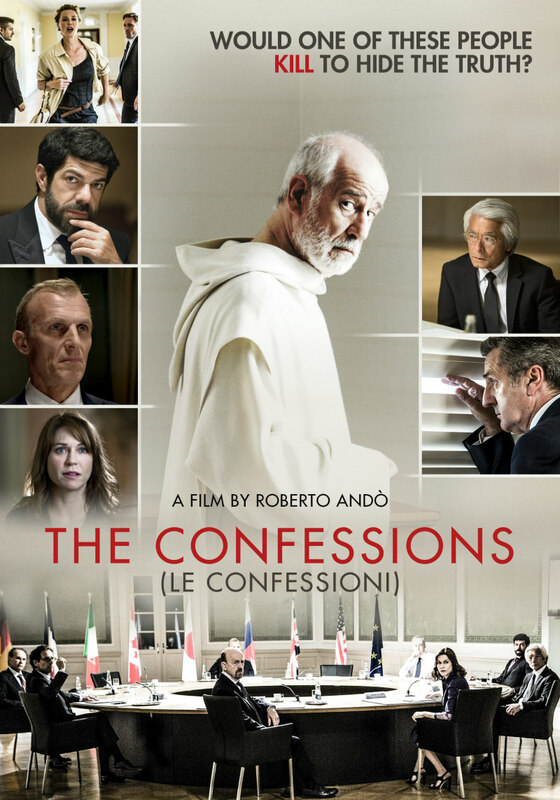 A trio of new clips from the Italian political thriller. Wonder Woman's Connie Nielsen stars alongside Toni Servillo and Daniel Auteil in director Roberto Ando's political thriller The Confessions. Described as a 'metaphysical whodunit', the film opens in select US cinemas July 7th, while details of a UK/ROI release have yet to be announced.